To create a space beyond the ordinary where groups can break through limiting mindsets and discover how big they really are. Yes, we have an agenda. 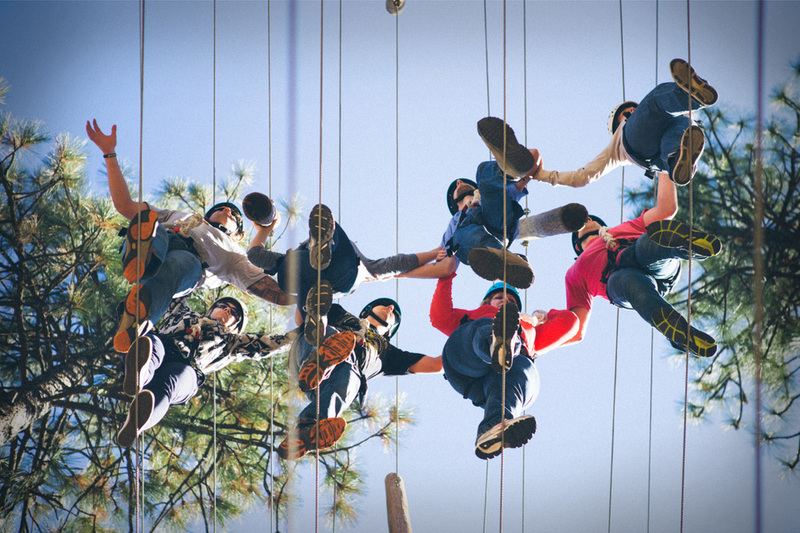 It involves you being the boss of what you learn, or what we call “guided discovery.” Our mission is for you and your team to find your hidden strengths through experience-based learning while you have a ridiculous amount of fun.